Had to give the fat crochet a try. Had some Wool-Ease in my stash and purchased the biggest crochet hook I could find. (15 mm) I crocheted this basket using a triple strand of yarn. What fun! It honestly just whips up by itself. Three rows of double crochet and one row of single and there it is! Very sturdy and thick. Perfect for a cute rug also... floor pillows... I can feel a yarn shopping trip coming up! Thank you!! Not my usual color, but had to improvise, :). Agnes (yes), loves your basket, what a good idea to use left overs, and combine some colours! I really like this basket,its just what I'm looking for. I have previously made a scarf combining yarns like you have and it has worked beautifully. 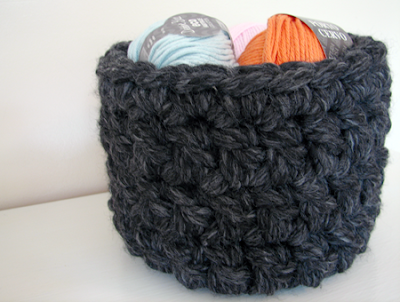 However, how do you create a basket, I know how to crochet rounds, but how do you make the walls? Is is just a matter of decreasing? 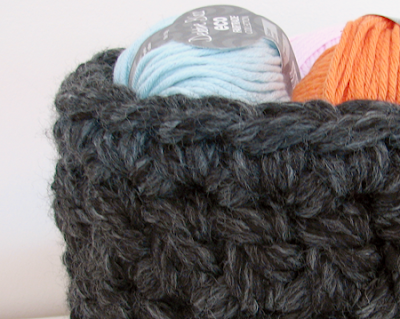 Baskets are fun to crochet, just increase the rounds for the bottom, then when you want the walls to start stop the increases. You'll just start going straight up from there! Have fun!!!! 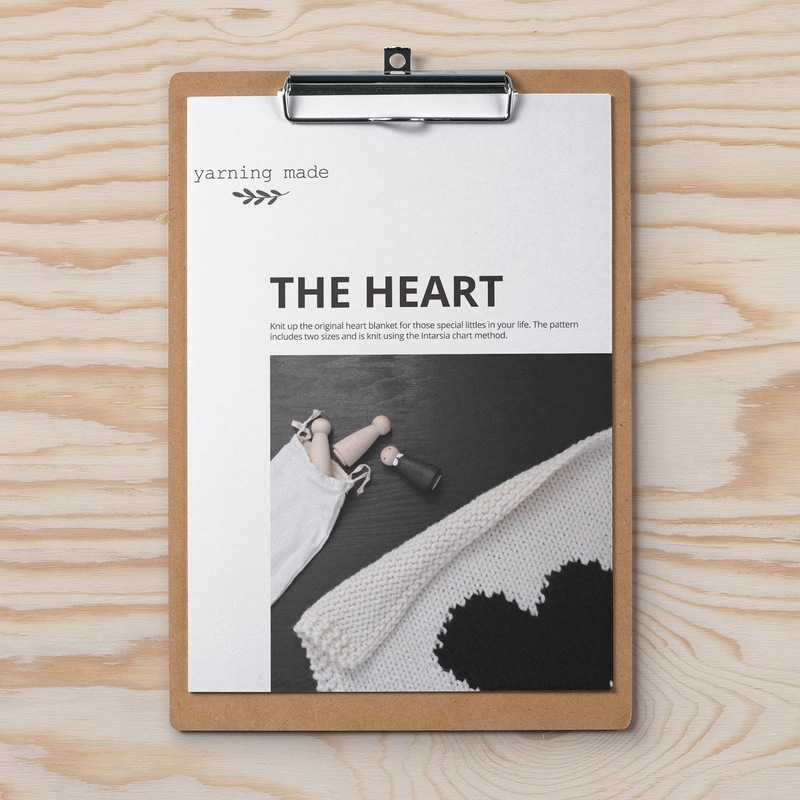 Can you advise how much yarn you needed to complete the project? Love it. now to learn to crochet!